If you’ve been diagnosed with PCOS, you know the internet is full of conflicting advice. My blog will help clear the confusion! 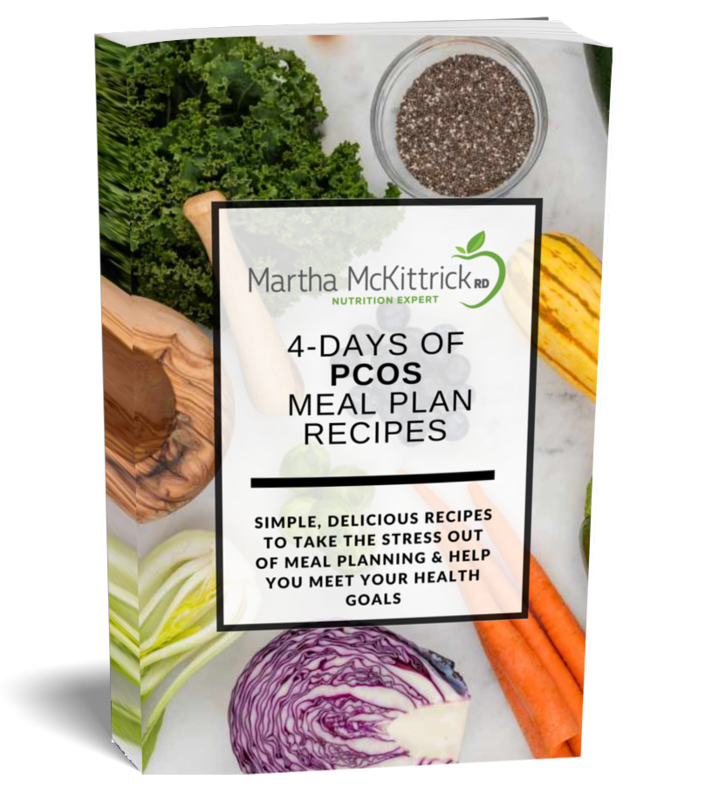 With over 15 years’ experience specializing in nutrition for PCOS, I will provide you practical and evidence-based nutrition and lifestyle solutions to help you take charge of your PCOS. Learn how to curb carb cravings, increase energy levels, normalize hormones, decrease insulin levels, promote weight loss and more! How Many Carbs Should You Eat a Day with PCOS?